Since I’m not very good at sharing my favorite things on Instagram stories (and I don’t/will probably never have the “swipe up” feature), I thought I’d bring back the good old monthly post! It seems like a good place to talk about what happened and some things I’m loving. 2019 is already speeding by! I didn’t even blog in February, but that’s kind of the point of my new approach to this space: I only come here when it’s enjoyable to me! This month felt like kind of a bust. 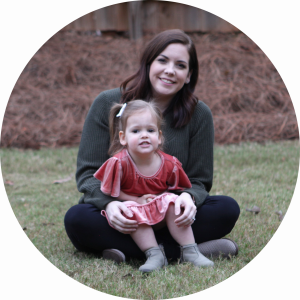 I had some health issues, we had a lot of different kinds of appointments, and we had a week-long “Winter break” from school while it rained the entire time. Cue every stay-at-home-parent losing their minds. The month had good moments, too, of course! Tim and I have been trying to prioritize time with friends more, and I think we’ve done a good job of it. We hosted a game night for the second time this year. Tim and Charlotte had their Daddy-Daughter date night. 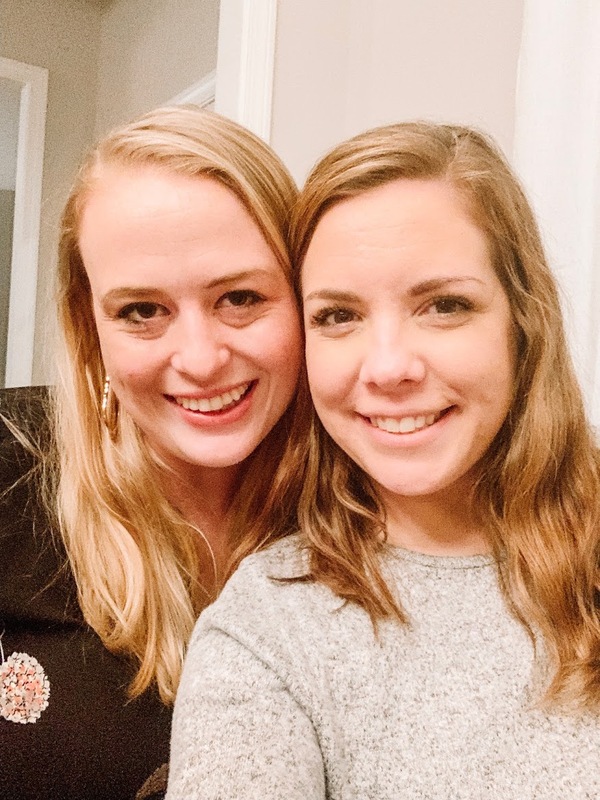 We had a low-key Valentine’s Day (the way I like it). 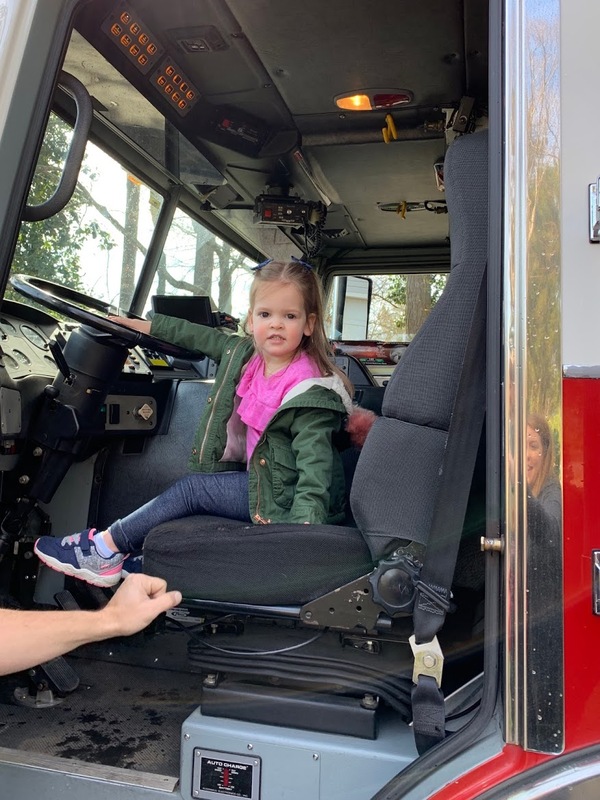 And Charlotte went to a birthday party where she got to “drive” a fire engine! The biggest change around here: we ditched the crib! 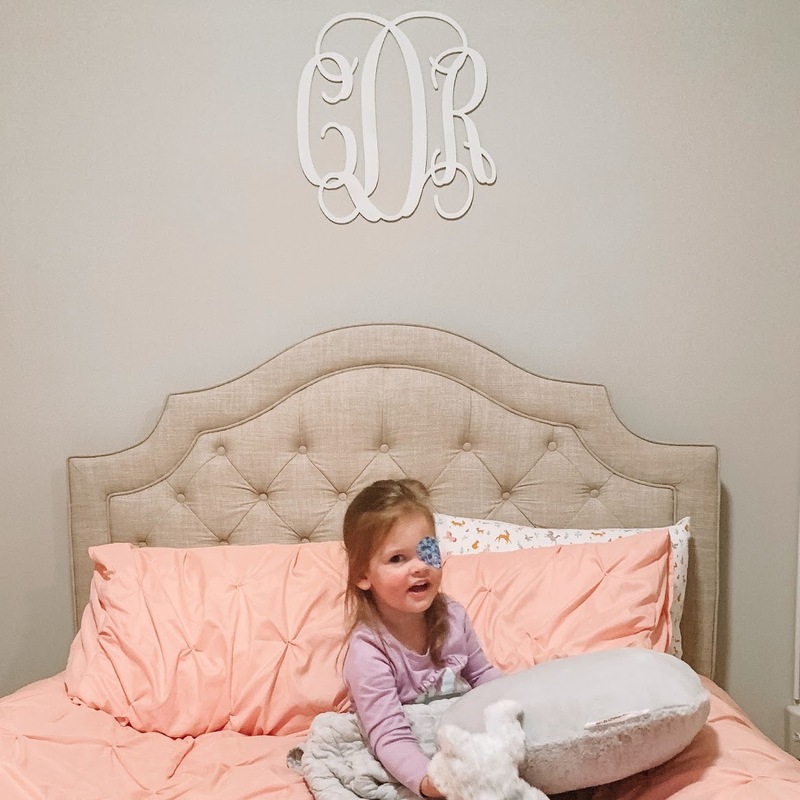 Charlotte is now in a “big girl bed”. I’ll do a whole post on it later, but the transition has been relatively easy! She was ready. *These are affiliate links. This means if you click the link and make a purchase, I will receive a small commission. If you’d like a regular link, just ask and I’ll be happy to give you one! After years of avoiding most It Cosmetics face products (I was always convinced they’d be too dark for me), I decided to try a few out. I’ve gravitated towards lightweight-feeling foundations for a while now. Having texture issues on my skin means that I don’t want a ton of product emphasizing my problem. 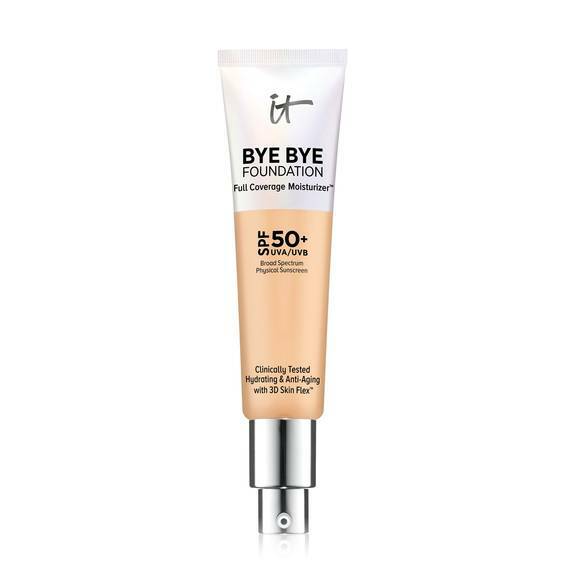 This full-coverage moisturizer covers up the hyperpigmentation while still feeling light and not settling into my lines. It has a bit of a fragrance, but I don’t mind it. I saw Uptown with Elly Brown use this, and I had to try it! I’ve used the Bed Head Deep Wave before and wasn’t a fan, so I was unsure about this one. But it was so much easier to use, and I like that I can control the temperature! This is a similar top to ones you can find at Urban Outfitter, Target, and elsewhere. 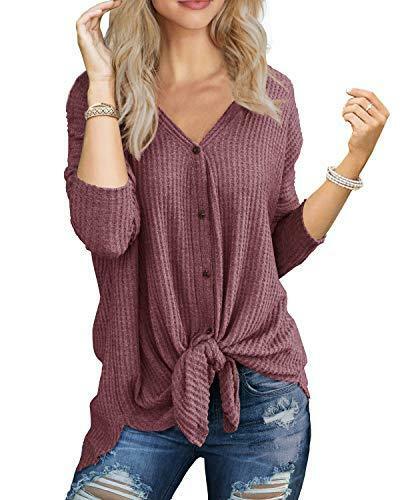 I bought multiple colors in short and long sleeve because I love it that much! I did notice the navy and white colors (and potentially others I didn’t buy) are a different type of fabric – less waffley. It seems to vary by order based on reviews, though, so just keep that in mind. I still love them, too! Facebook advertising works! They promoted their awesome size range, and I had to try. I was not disappointed! I am so done with underwire. The price is comparable for what I was paying for bras that actually fit me. Look, my feet are tired. I love my Steve Madden slip-ons, but they are not the most comfortable after several hours. These are my new official mom shoes, for preschool pickup, Target errands, playdates at the park, and chasing down my toddler. It took me a few months to get my hands on this! 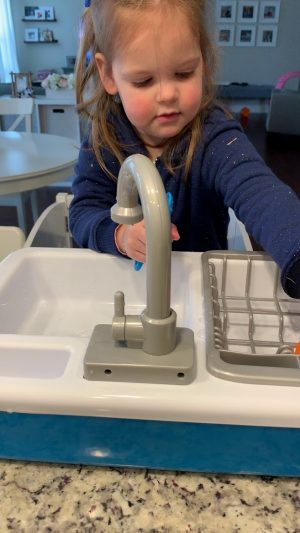 This play kitchen sink is so cool. Water goes in the bottom, and it has a battery operated pump for the faucet. All the water drains back into the bottom. Charlotte is obsessed. Make sure you put down a towel, and let the craziness happen. It’s just water. This is so relatable. Make sure you catch part 2. If you didn’t catch this around Valentine’s, you’ll probably relate. I, myself, just wanted a nap. That sink for Charlotte looks so cool. Bella is obsessed with water so maybe I’ll get this for indoors when it’s too cold for the water table outside. Thanks for sharing my post too, appreciate the love! Bella would DEFINITELY love the sink!! Haha I only like being barefoot if there’s carpet, and we only have it on our second floor! I love the way Charlotte’s bed turned out, so pretty! Where did you get it from? That sink looks super fun too. I am awful at doing my hair. I have two looks, straight and down….or a ponytail. Maybe I should look in to that wave thing. It’s from Wayfair! It was a pretty good price, too. Your hair looks great! Did I miss it or you had your hair lightened?? I saw that styling tool from Elly, too! The beach waves suit you! Thanks, Jae! I did get it lightened a little bit ago. I went from light to dark to even lighter. 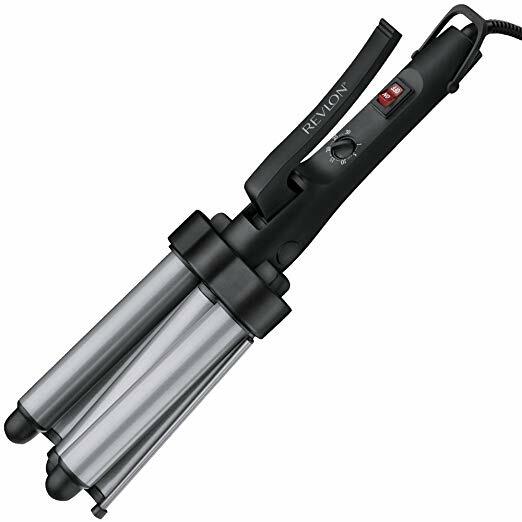 i think i’m going to get that curling wand thing, it looks so much easier than doing waves with the regular curling iron! 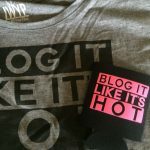 Love that you are blogging again!